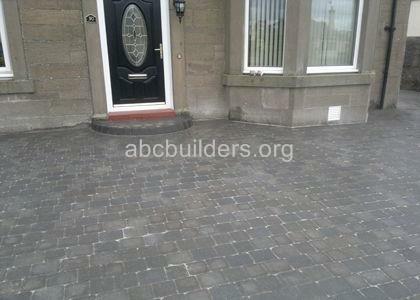 Driveway using Marshalls Brindle Monoblock bordering with Charcoal Monoblock (before and after pictures). 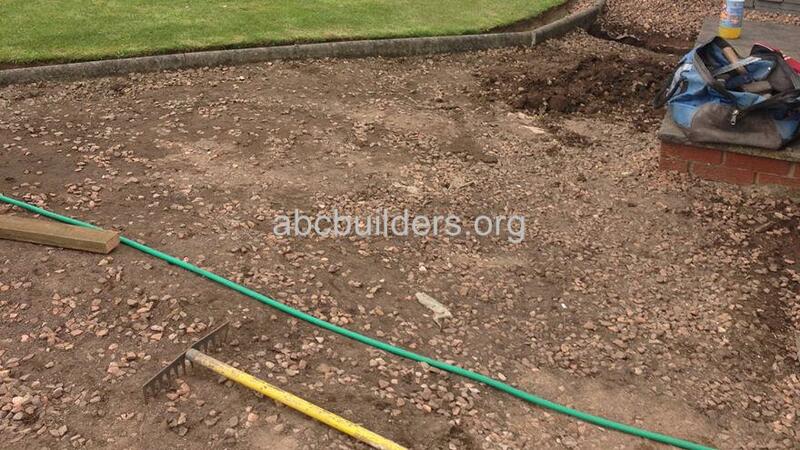 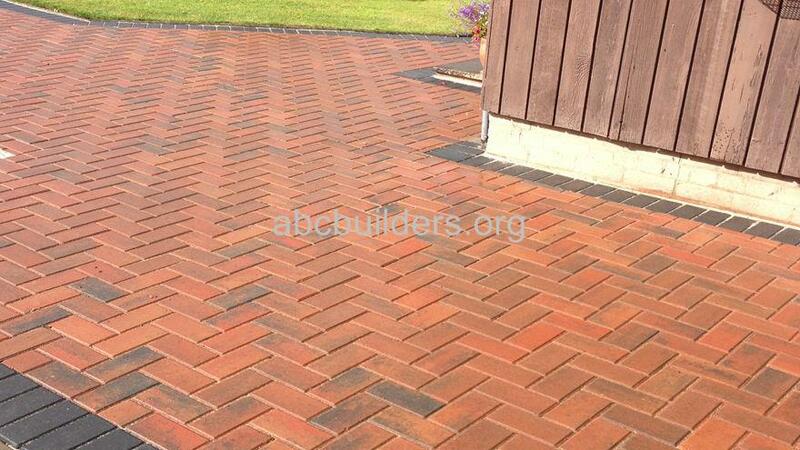 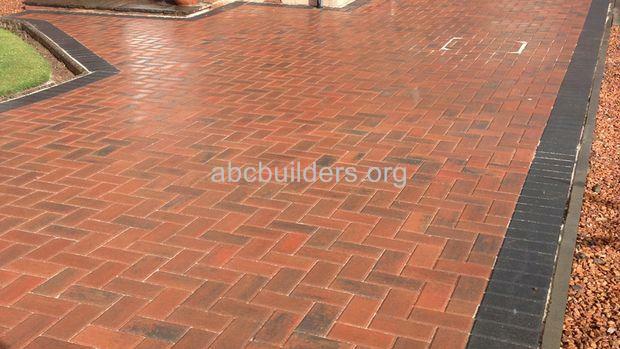 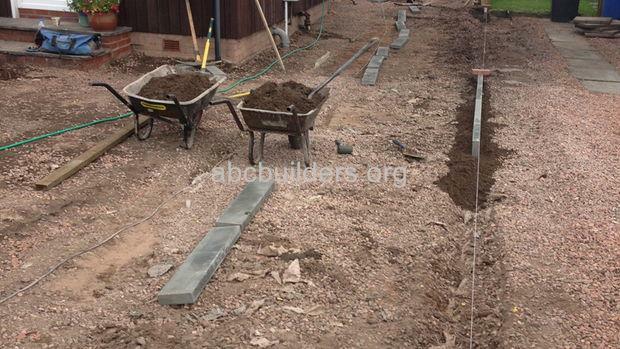 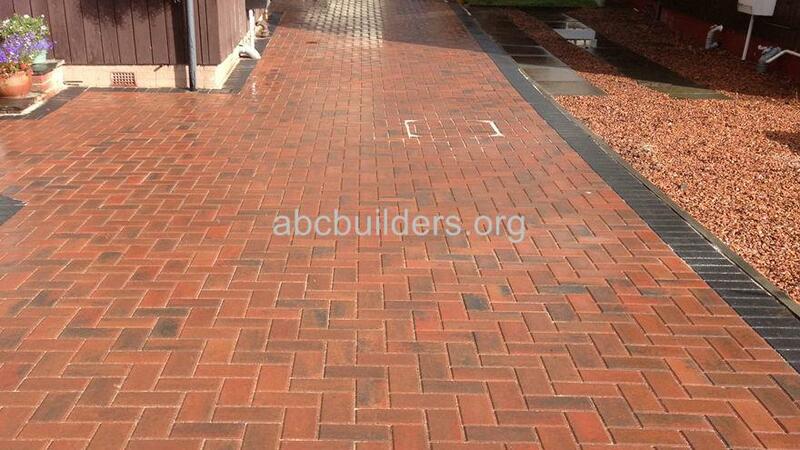 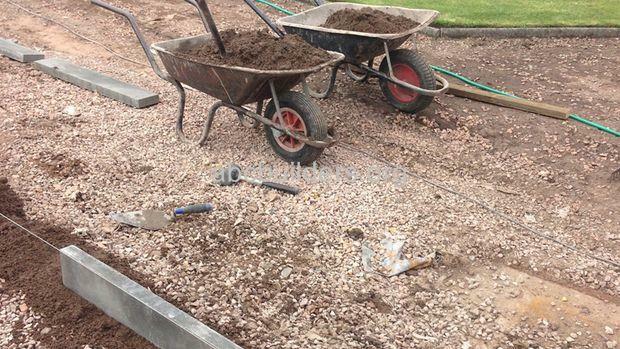 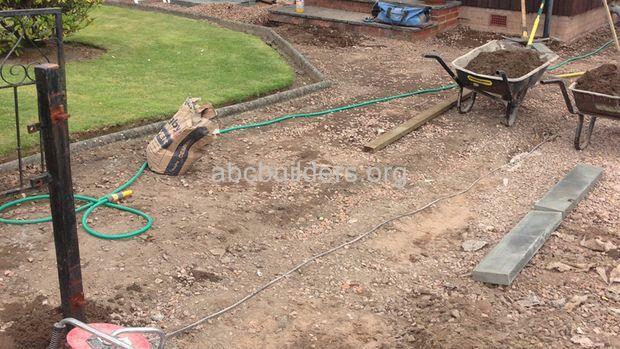 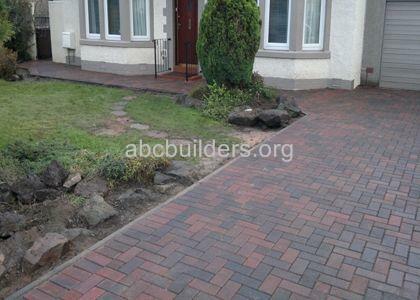 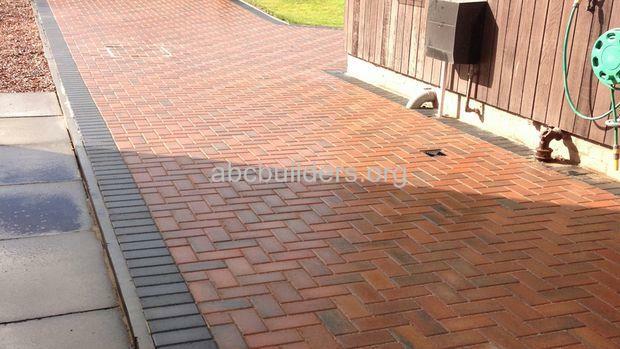 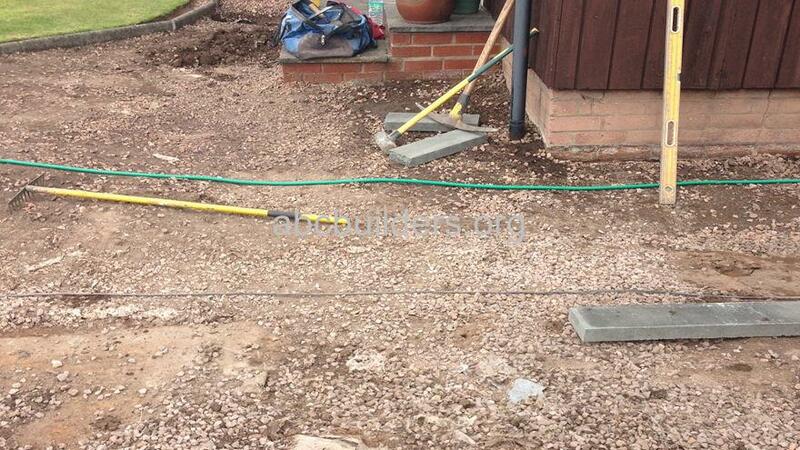 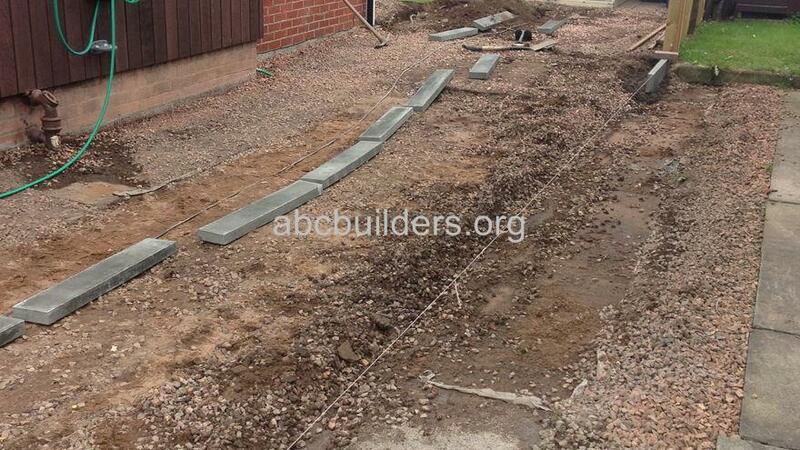 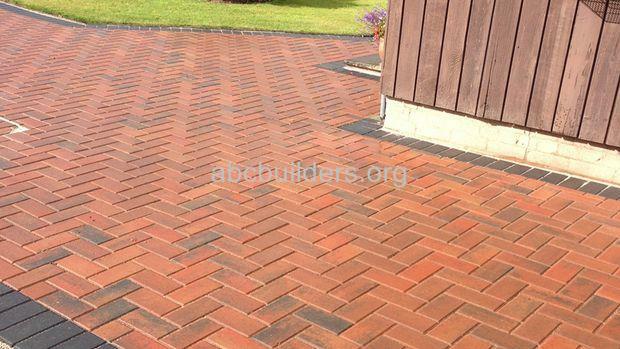 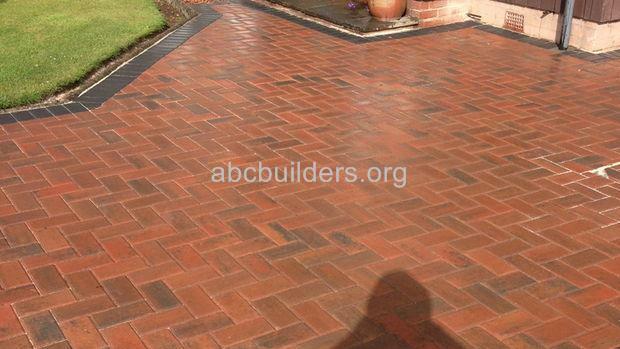 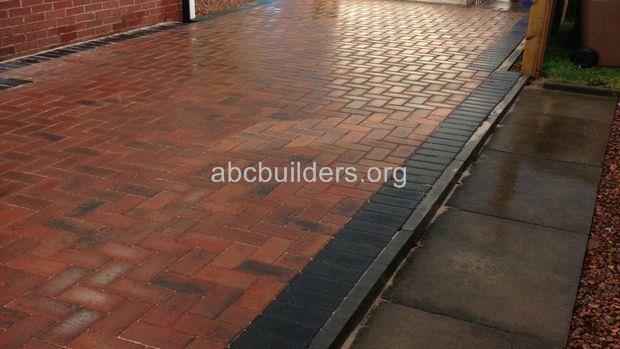 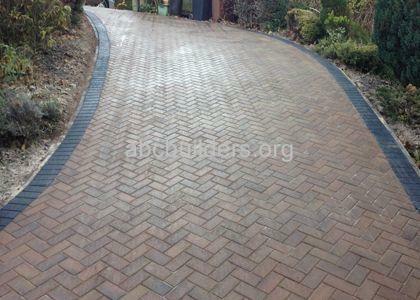 The job was originally a Balmullo chipped driveway. 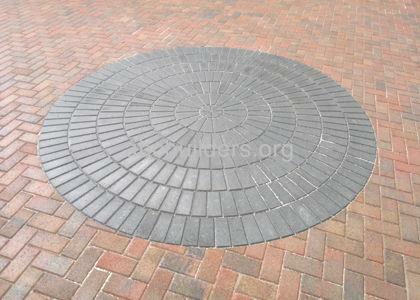 The manhole was taken out and replaced with a monoblock inset cover, still giving access if required. The driveway was then laid to the specified dimensions.